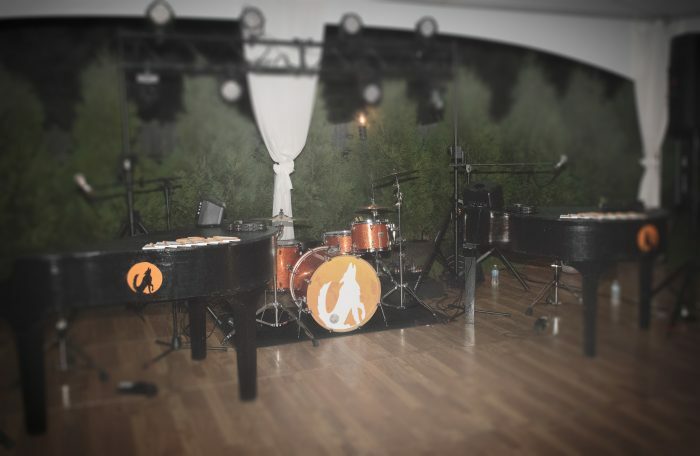 Howl2GO delivers our world famous, high energy Dueling Piano show right to your event, wherever and whatever it may be! From Birthdays to Holiday Parties, Anniversaries to Graduations, Howl2GO brings the same quality performance and production to any venue large or small. Entrusting your private party entertainment, whether or not you have experience in organizing events, is a huge commitment. At Howl2GO we understand that there’s only one chance to make your event perfect and time and time again, we deliver! 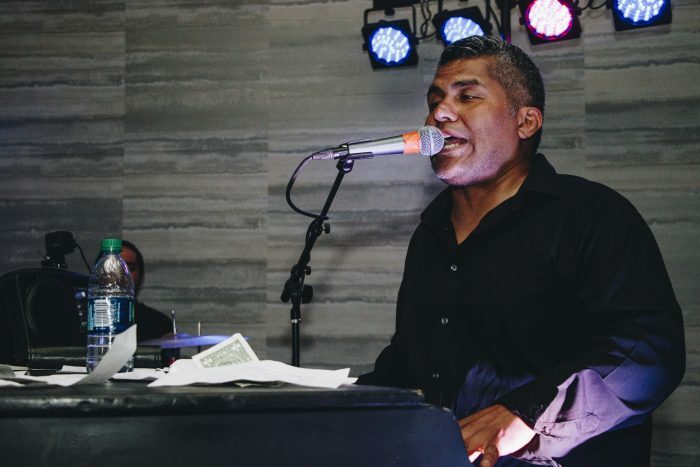 A stellar backyard BBQ or a classy dinner party is made all the more fun and Unforgettable when the unrivaled entertainers of Howl at the Moon are performing. Just see our Reviews page to see what our past clients say about their own Private Party with Howl2GO’s unique entertainment options. As we only employ the best Entertainers from our Howl at the Moon venues for our Howl2GO shows, you can be certain that you’re hiring the best and biggest name in the industry, direct from our clubs. You will never see any performers on a Howl2GO stage that have not been fully auditioned and trained to Howl at the Moon’s exacting standards of professionalism, repertoire and stage presence. Bring the thrilling show found at every Howl at the Moon to your private party when you book Howl2GO! There’s tons to love about every Howl2GO performance, featuring unlimited energy, your favorite live music and expert entertainers keeping your party alive all night. 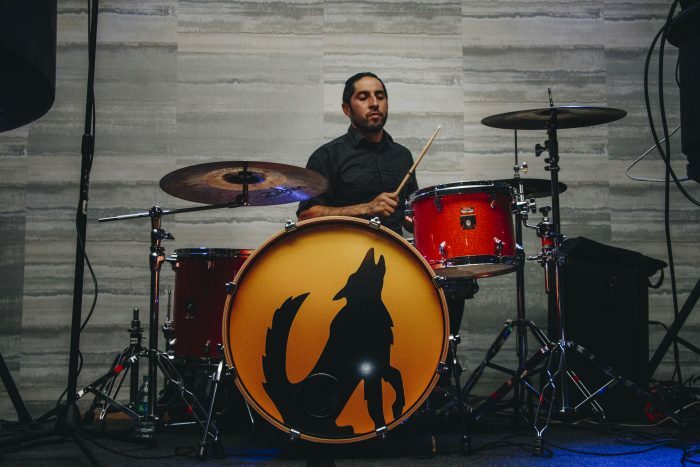 When you’re ready to bring in the ultimate, most engaging show for your guests, you better get howlin’! 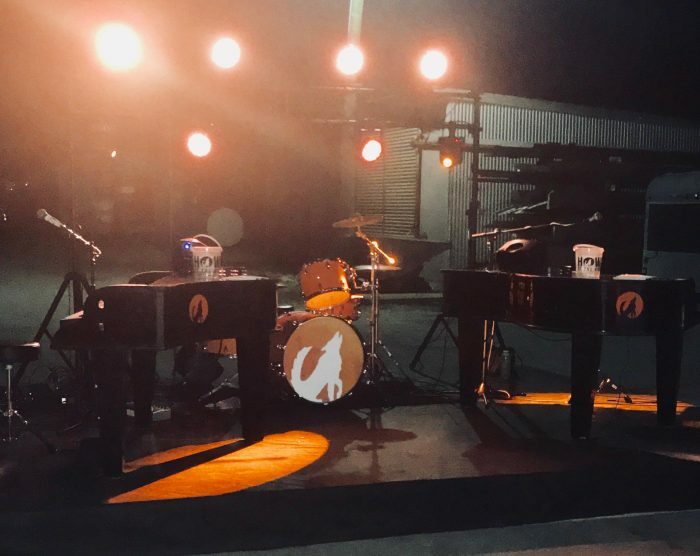 Howl2GO is the top dueling piano and live music experience in the country! Rocking parties and events of any size is our specialty, from backyard blowouts to corporate events for the largest companies around. 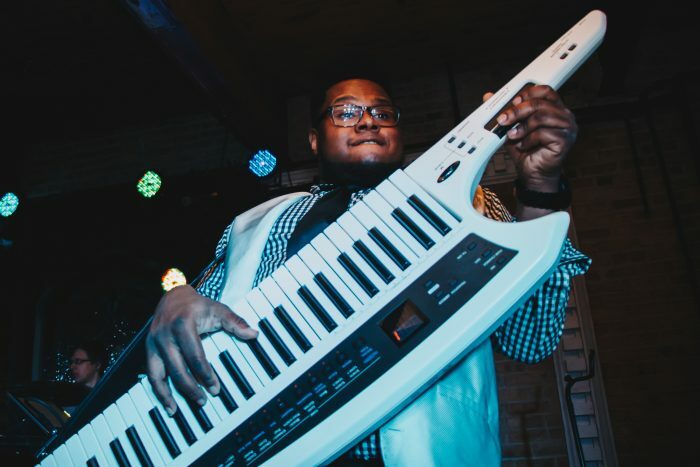 Howl2GO’s show is always versatile and features expert musicians playing your favorite hit songs from any genre—it’s all the variety of a DJ packed into an engaging show that keeps every guest up on their feet. Our entertainers even take requests! Booking with Howl2GO means the show gets started well before anybody takes the stage! 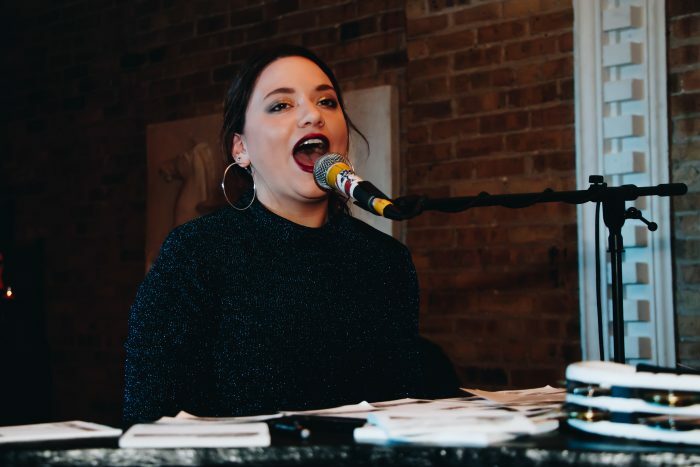 Every one of our performances is unique and we’ll work with you to make sure you have the perfect package for your private party. 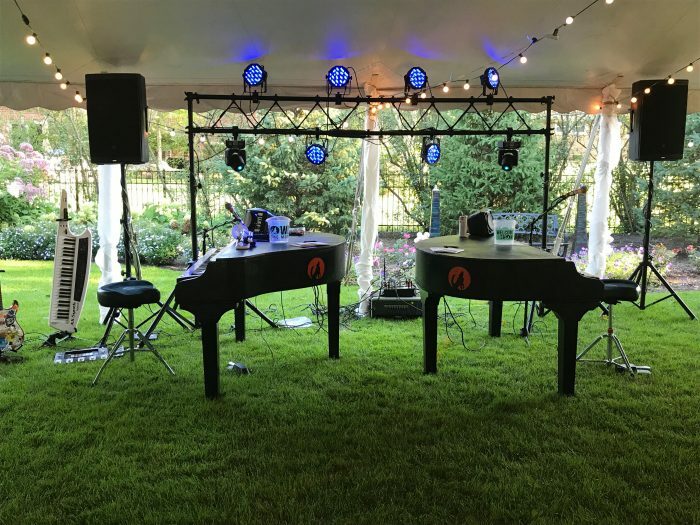 All equipment is always provided by Howl2GO, including sound gear, lighting, baby grand pianos and any additional instruments, plus our staff always arrives early and stays late to handle all set-up and take down. Howl2GO provides the ultimate production value from start to finish! The best part about Howl2GO is that we’re never too far to play your event! 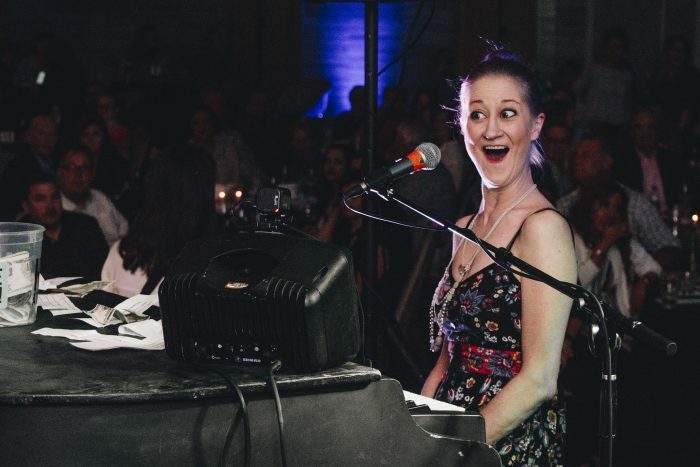 From back east to way out west, our network of Howl at the Moon Dueling Piano perfomers are located all around the country and have each played hundreds of shows at one of Howl at the Moon’s 16 locations nationwide. Professional experience matters and the difference is clear — Howl2GO puts on a show that no other can match. 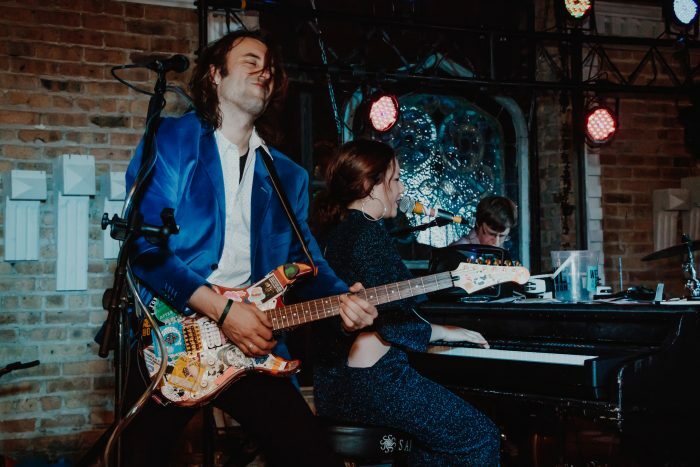 Howl2GO promises an unforgettable live music experience at your next private party and we even love to make weddings, fundraisers, and corporate events howl, too. Contact us and book our Unforgettable show today!